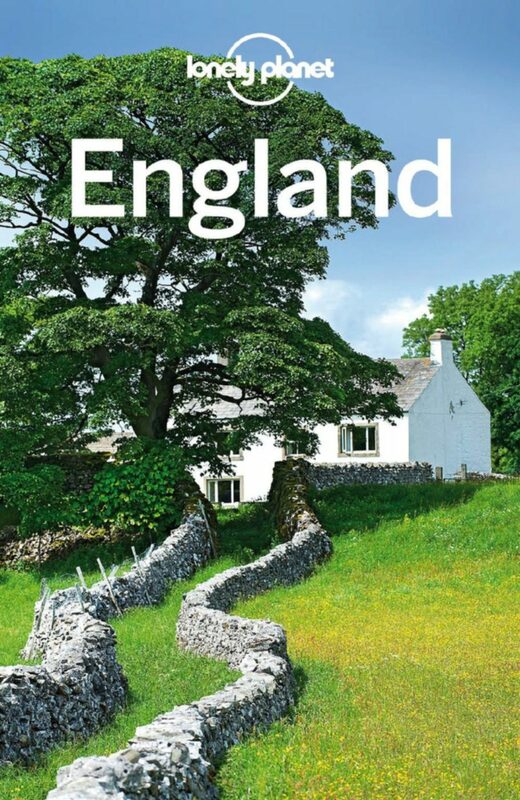 Lonely Planet England is your passport to the most relevant, up-to-date advice on what to see and skip, and what hidden discoveries await you. Seek out a guide lead you through the Tower of London, ponder the mysteries of Stonehenge, or sit back in a centuries-old pub with a traditional beer; all with your trusted travel companion. Get to the heart of England and begin your journey now!